Delivery Method: QAS Self-Study. Make your purchase through our secure shopping cart. You will create an account to access your course during the checkout process. Format: You will be able to view your e-case by logging on to our learning management system with the login credentials created upon purchase. Level: Basic. Program knowledge level most beneficial to CPAs new to a skill or an attribute. These individuals are often at the staff or entry level in organizations, although content may be of interest to seasoned professional looking to enrich ethical decision-making skills. 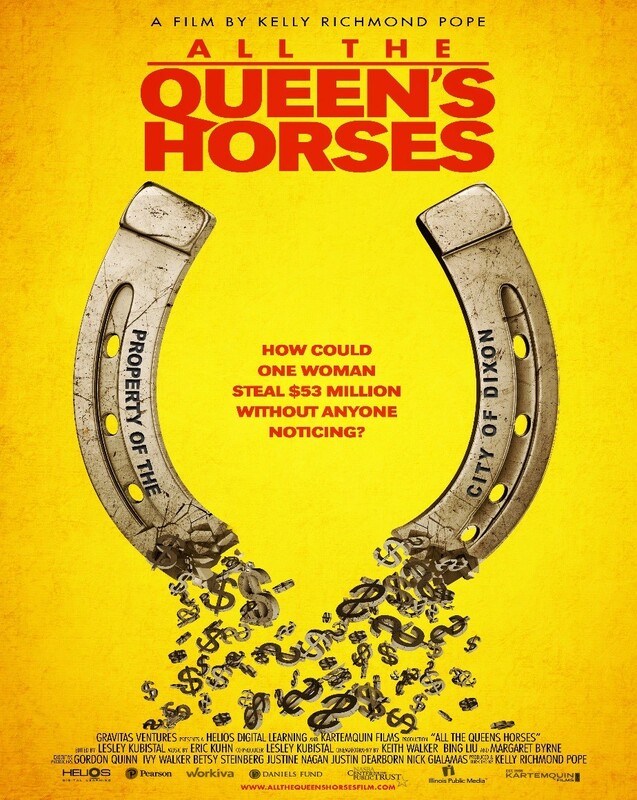 Course Description: All the Queen's Horses chronicles Rita Crundwell, former city comptroller, who embezzled $53 million from the city of Dixon, Illinois and remained undetected for 20 years until her arrest in April 2012. Crundwell's crime went on record as the largest municipal fraud in U.S. history. 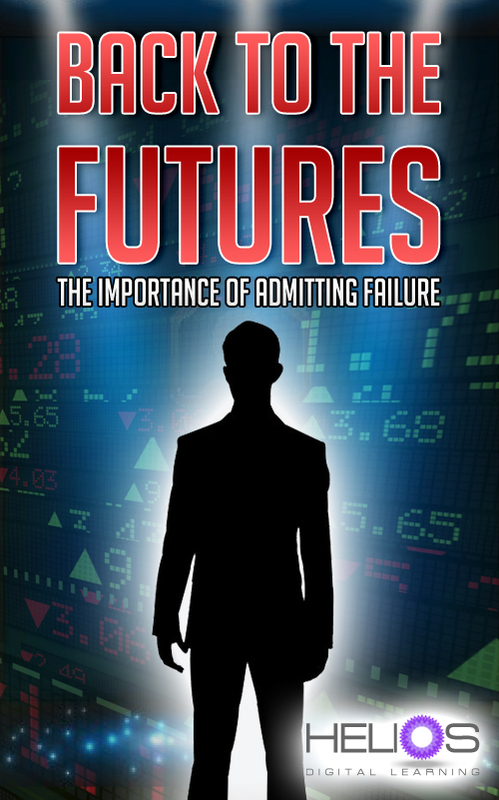 Her fraud shines an unflattering light on the accounting profession and the role of the audit. Subsequent to Crundwell's conviction, the city of Dixon sued its auditors, accountants and bank, settling their claim against them for $40 million. 1. Gain/Expand an understanding of governmental fraud. 2. Understand the importance of internal controls. 3. Improve reasoning and critical thinking skills. Kelly Richmond Pope, Ph.D., CPA is an expert in the field of white-collar crime. She is a co-author of The A.B.C. 's of Behavioral Forensics: Using Psychology to Prevent, Detect and Deter Fraud. She is a contributing writer for Forbes.com, The Daily Beast and The Washington Post. She also teaches ethics and forensic accounting at various universities across the country. Format: You will be able to view your eCase by logging on to our learning management system with the login credentials created upon purchase. Course Description: Jay Nolan jumped into the trading game as a young man, conditioned to get back out there and win after he lost, and taught through experience that a down is always followed by an enormous up. But what happens when the down never comes back up? Jay could have come clean, but instead got his hands dirty trying to clean up his mistakes. 1. Become familiar with the elements of the fraud triangle. 2. Learn about five cognitive biases. 3. Understand how rationalization works. 4. Learn how to handle pressures. 5. Consider ethical questions that entrepreneurs have to face. Delivery Method: QAS Self-Study. Make your purchase through our secure shopping cart. You will create an account to access your e-case during the checkout process. Format: You will be able to view your e-case by logging on to our learning management system (training.heliosdigital.com) with the login credentials created upon purchase. 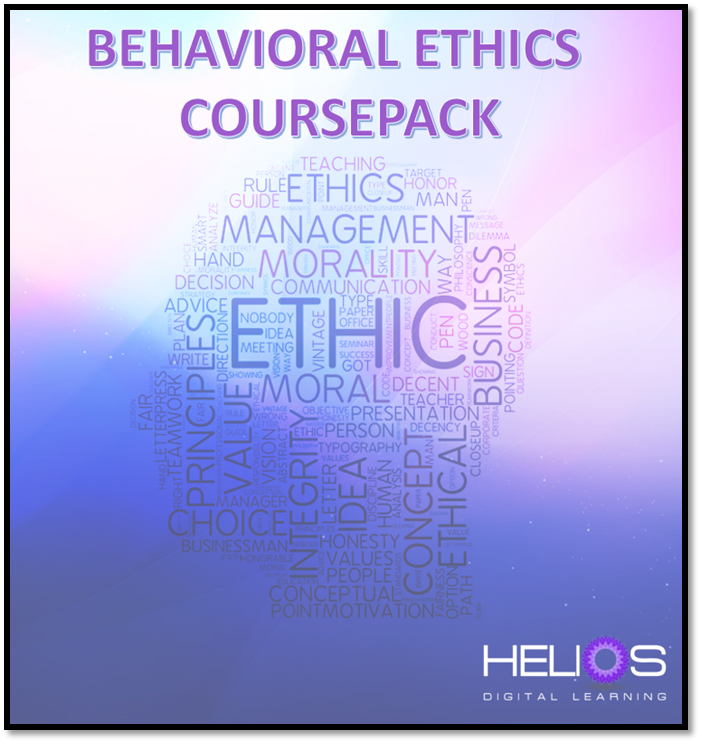 Course Description: This behavioral ethics coursepack features three e-cases: Crossing the Line: Ordinary People Committing Extraordinary Crimes, Whistleblowing and Fraud Discovery and Choice and Challenges: Ethical Decision-Making In A Small Business Environment. 1. Identify the elements of the fraud triangle and apply them to real-world scenarios. 2. Identify fraud schemes used in embezzlement cases. 3. State an influencing factor in fraud prevention. 4. State the effect that money has on decision making. 6. Define a pro-organizational crime. 7. Define "cooking the books". 8. Recall embezzlement statistics based on the Marquet Report on Embezzlement. 9. Define a whistleblower and identify the implications of whistle-blowing. 10. Identify red flags that can negatively impact the bottom line of a company. 11. Define key features and evolutions of the mortgage industry. 12. Identify characteristics of white-collar offenses. 13. Identify mortgage-related fraud schemes. Course Description: Mortgage fraud is a serious crime that impacts individuals and the national economy. According to the FBI, mortgage fraud schemes typically involve material misstatements, misrepresentations, or omissions relating to a real estate transaction which are relied upon by one or more parties to the transaction. This e-case explores the story of a former entrepreneur from the mortgage industry who found himself entangled in a multi-million dollar mortgage fraud case. Although his intentions were to protect his business, his failure to make appropriate business decisions led him to spend several years in federal prison. 1. Define key features and evolutions of the mortgage industry. 2. Identify characteristics of white-collar fraud offenses. 3. Identify mortgage-related fraud schemes. Delivery Method: QAS Self-Study. Make your purchase through our secure shopping cart. You will create an account to access your eCase during the checkout process. Course Description: Cheryl Obermiller opened a small, family-operated construction company that saw success early on. When she hired Tammy, a bubbly accountant with glowing references, trust and friendship took the place of oversight and accounting controls. Whille Obermiller Construction specialized in filling potholes, Tammy dug a hole Cheryl almost couldn't fix. This story of jaw-dropping betrayal is an example of how trust is never an internal control. 1. 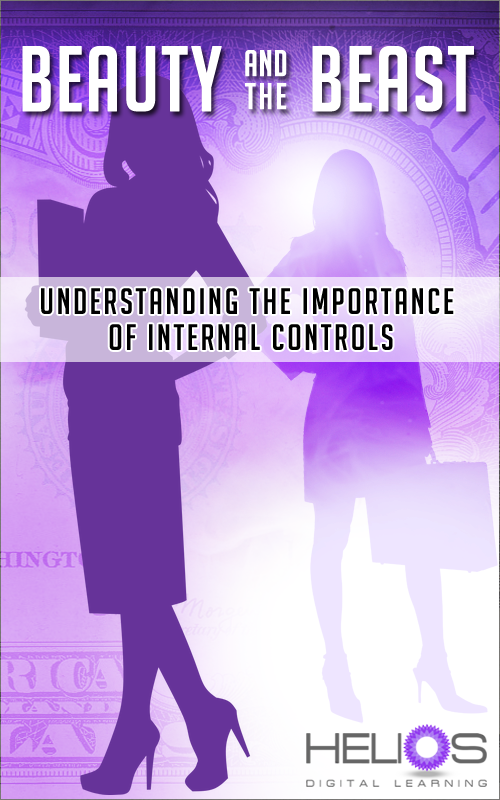 Gain an understanding of the importance of internal controls. 2. 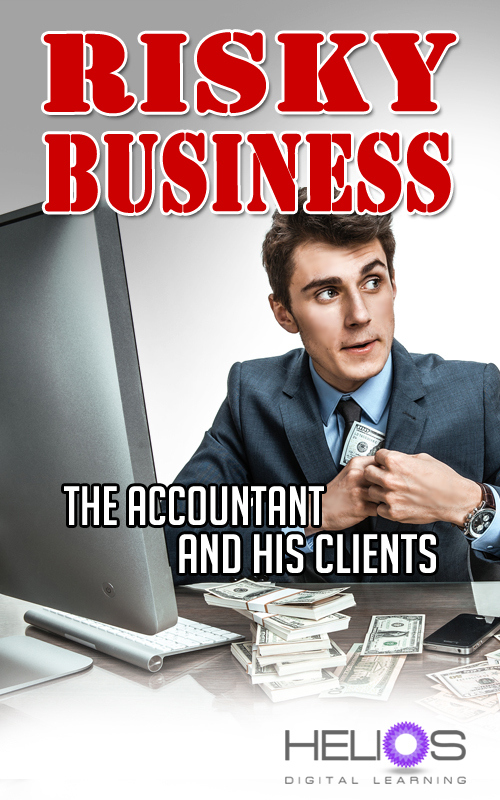 Gain an understanding of the role of an accountant in a small business. 3. Improve critical thinking skills. Course Description: Tom Hughes started stealing money as often as he could as a teenager, and then spent most of his professional career stealing money from his clients as an accountant. From an early age, Tom was always looking for the easy way out, and unfortanely, people trusted him, making it easier for him him to gain acces to clients' records and accounts. Internal accounting controls were replaced with trust. And to a person like Tom, that was like an open door to a room full of free money. 2. Review how basic accounting knowledge can be used to start a business. 3. Gain an understanding of embezzlement. 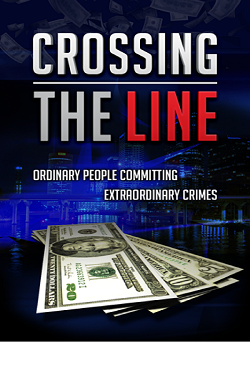 Course Description: Crossing the Line: Ordinary People Committing Extraordinary Crimes chronicles the lives of five convicted white-collar felons. These ordinary people tell the stories of how they devolved from corporate citizens to deceptive criminals, destroying their lives in the process. As they fight to rebuild their lives after serving time in federal prison, these individuals provide surprising insights into their past behavior and the road ahead. Course Description: Collegiate sports are estimated to be a $16 billion business, and it's easy to get caught up in game day excitement. But does game day fever come at a price? 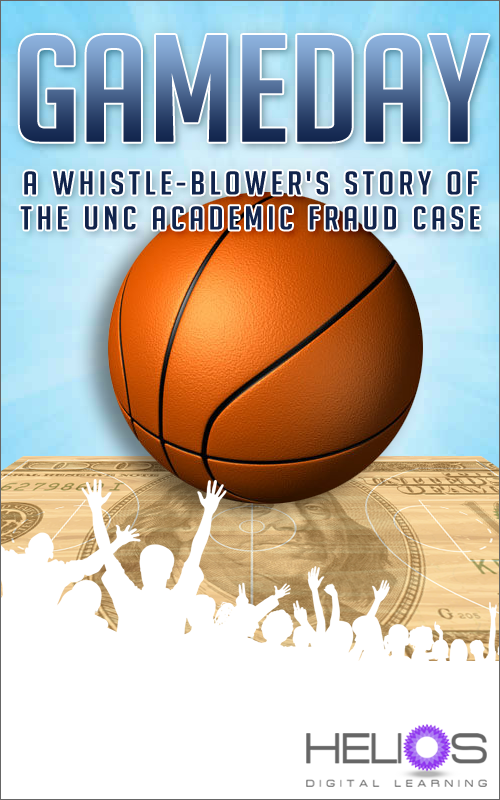 This eCase tells the story of Mary Willingam - whisltblower of the Unversity of North Carolina at Chapel Hill's academic scandal. Students will hear a first-hand account of the trials faced by whistleblowers, as well as the rewards of exhibiting the courage to speak up for what you know to be right. 1. Gain an understanding of academic fraud. 2. Gain an understanding of whistle-blowing. 3. 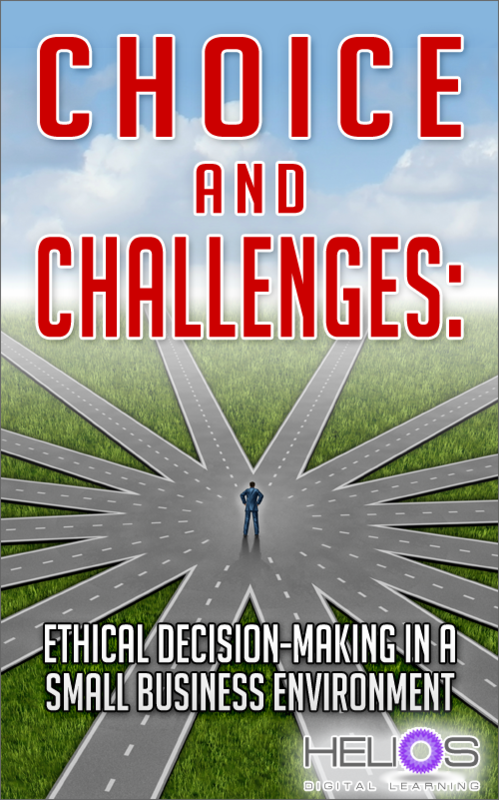 Gain an understanding of the ethical decision-making process. 4. Improve critical thinking skills. Format: You will be able to view your eCase by logging on to our learning management system (https://helios.remote-learner.net/) with the login credentials created upon purchase. Course Description: On March 18, 2003, a federal task force executed a search warrant at the Birmingham, Alabama offices of HealthSouth Corporation. The task force seized thousands of documents maintained in the company's executive offices as well as its financial, accouting, and information technology departments. Within five weeks, nearly a dozen current and former HealthSouth executives, including five who had served as cheif financial officer, would plead guilty to criminal violations of federal securities laws and related statutes. This case highlights lessons learned from interviews with former HealthSouth executives. 1. Learn the difference betwee rationalizing and practical reasoning. 2. Learn how to challenge cognitive biases. 3. Learn the importance of prioritizing values and priniples. 4. Learn the importance of relationships in ethical action. 5. Learn the importance of self-knowledge and reflection in ethical action. Course Description: Elise Dixon-Roper, skilled attorney and CPA, never broke the law in her life. 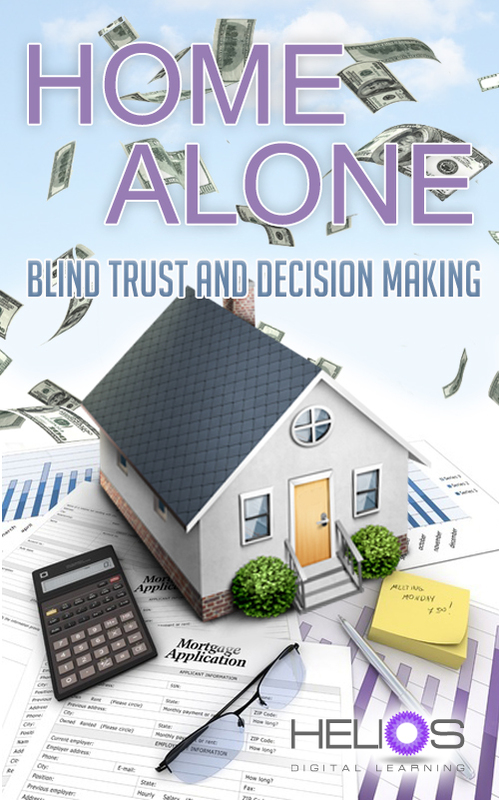 But when she was eased into a mortgage fraud scheme disguised as harmless and even helpful to those around her, she crossed a line she couldn't uncross. The crimes she got caught up in were swept under the rug, but when they resurfaced, so emerged this story of misguided motives, big mistakes, and a road to redemption. 1. Gain an understanding of the fraud triangle. 2. Gain an understanding about the research on following your gut instinct. 3. Gain an understanding of mortgage fraud. 4. Utilize critical thinking skills.